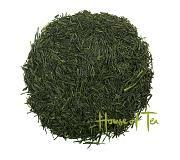 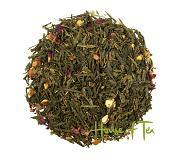 Flavored green tea A flavored green tea with a light spicy flavor of orange and cinnamon. 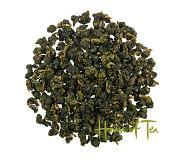 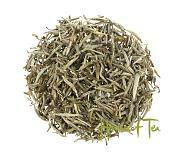 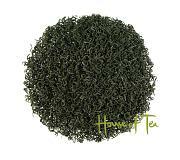 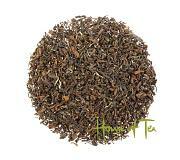 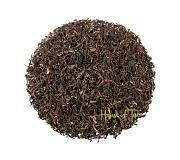 Flavored black tea A flavored black Darjeeling tea with taste of vanilla. 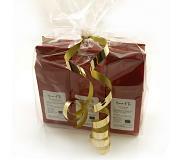 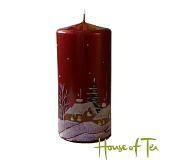 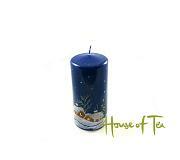 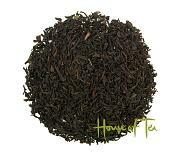 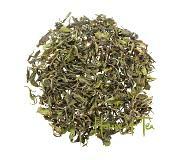 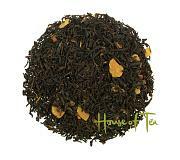 Scented organic black tea A scented organic black tea with a taste of black tea, walnut and cinnamon.